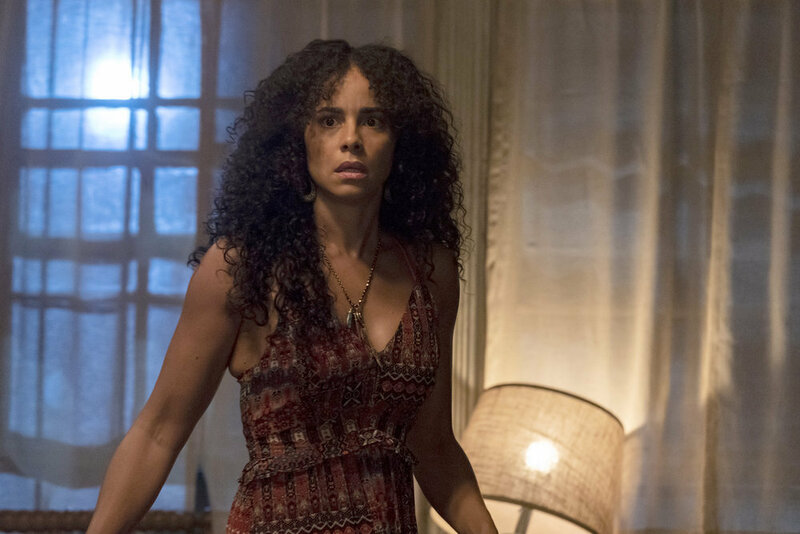 Fans of the NBC series Midnight, Texas had an unusually long wait to find out if the series would be renewed for a second season. When the renewal was finally announced, there was definitely a huge sigh of relief for fans and cast and crew of the series. It seems the appetite for supernatural themed series continues to grow for viewers around the world. 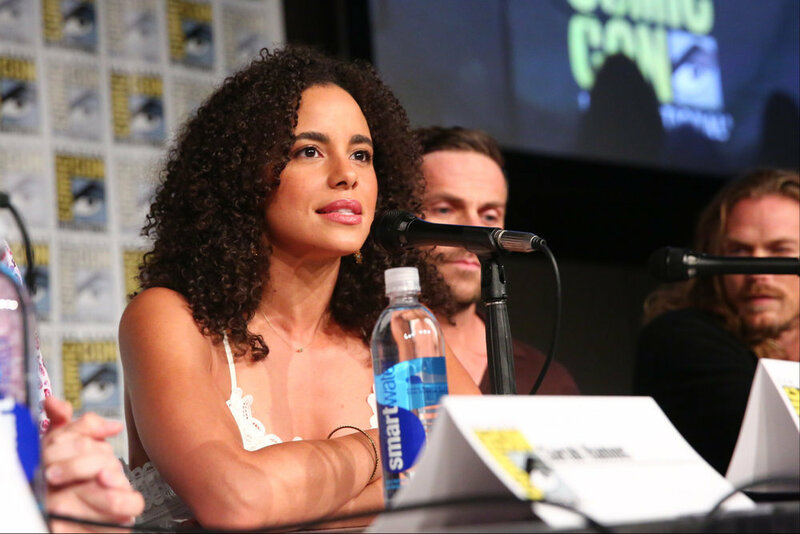 The latest entry is the intriguing new NBC series Midnight, Texas.